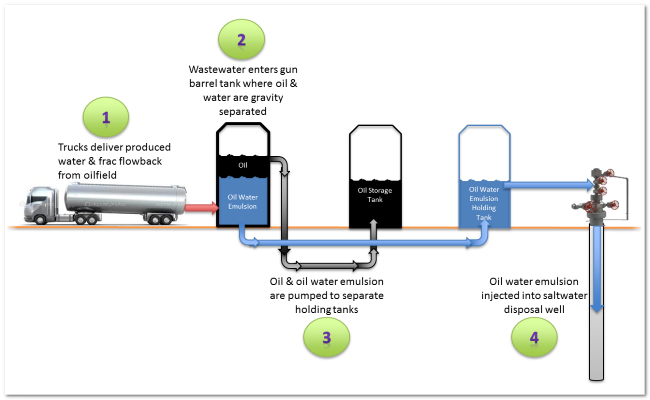 Salt water disposal is a growing problem for exploration and production companies as more water is being used in connection with the production of oil, especially throughout the Bakken. 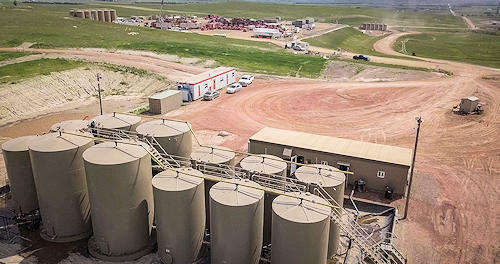 As more water is used in the fracking process which leads to greater demand for water disposal services, Henry Hill Oil has positioned itself as a valuable midstream partner to e & p operators to address their water needs. 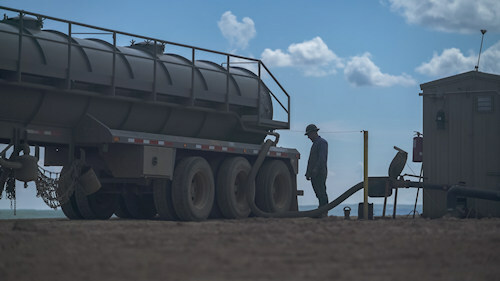 Henry Hill focuses on highly efficient disposal wells and gathering systems that reduce wear on well pads, roads while reducing water related expenses for operators. 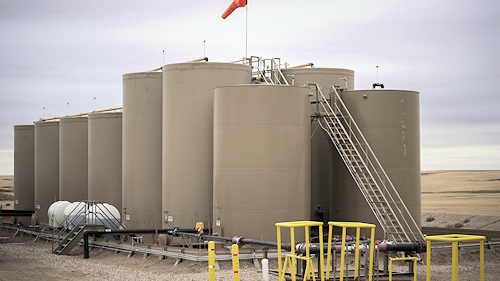 Currently operating 10 EPA Class II Salt Water Disposal wells throughout North Dakota and the Bakken, Henry Hill Oil upholds the highest standards of safety and service. As a result, Henry Hill has become a trusted midstream partner of e & p operators throughout the Williston Basin.